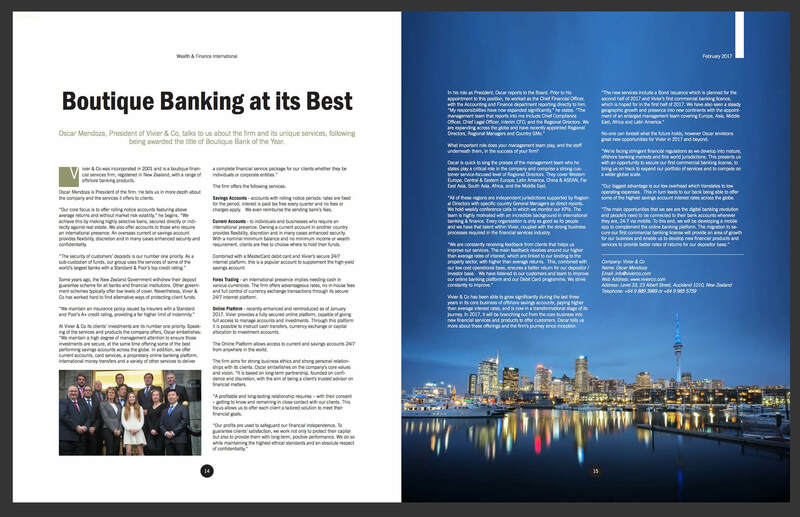 Vivier & Co has developed and subsequently executed several different marketing strategies, all of which have enhanced our ability to capture new clients, as well as to grow our deposits and placements. 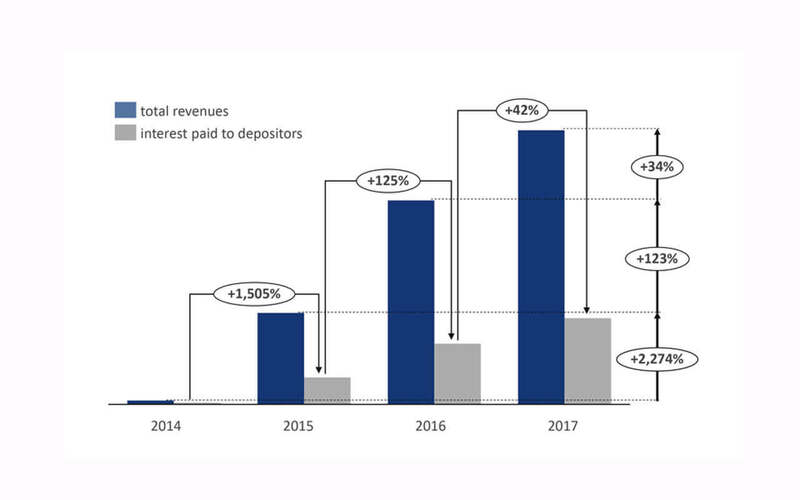 This approach has been so effective that we have seen 2 digits of growth in net deposits since 2014. Vivier & Co is planning to maintain this customer acquisition process. 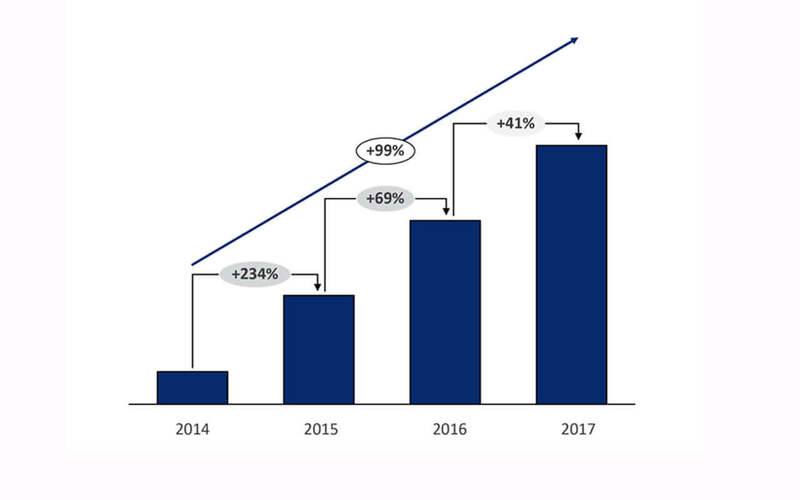 We are committed to offering the best market rate; as the graph shows, this motivation has helped to grow VIVIER revenue since 2014, for the benefit of our clients. 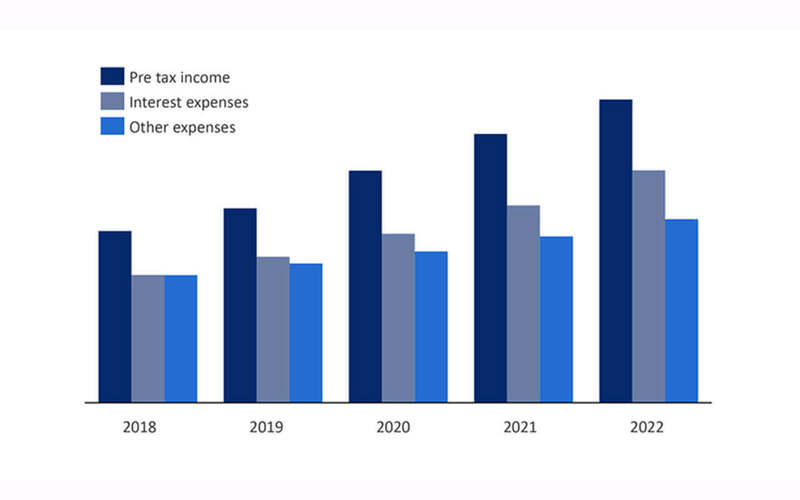 The Vivier 5 year plan (2018-2022) shows reasonable growth in expenses, overall. We have implemented a procedure to strictly control back office expenses and the generation of liabilities with third parties, which is consistently followed up. 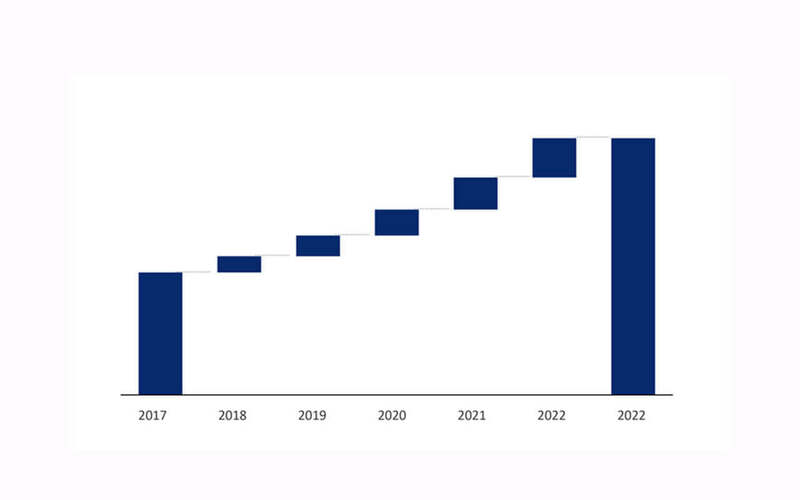 We believe that a combination of business opportunities for our clients and chances for them to maximize their savings portfolios will lead to a growth in our deposits. This will be as a result of both our newer members, who have just started their financial journey with us, and the loyalty of our existing customers.